New Year Resolutions. It's one of those sayings that gets thrown around so often, with people making lists of things to do in the coming year and others laughing at those who do. I'm one of those people who are in the middle. New Year is a great time to set yourself some goals, and I'm a person who needs goals, timelines, and deadlines to keep me motivated and moving. I know, I know, New Years isn't the only time to make these resolutions. I like to set goals throughout the year, but isn't New Years a great time to look at the whole year ahead and decide what you'd like to achieve? New Year, New Me? I'm not a lover of that saying. Just because the year changes, doesn't mean you have to. I'm more of the thought that the new year presents an opportunity to consider what you'd like to achieve and have a whole 365 days in front of you to grab those opportunities as they come, and to find ways to make yourself happier. 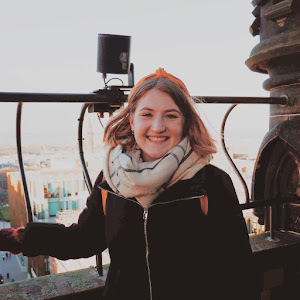 Last year and this coming year are massive years for me - I'm now half way through my final year of my Undergrad, and faced with all the challenges of either securing a masters programme, 'finding myself' on a gap year or entering the real world and getting a job. No matter which choice I go for, my 2017 is going to be a massive change. My safe little bubble of university life will burst, and I'll be left to either sink or swim. On the one hand, this post could include all the cliche resolutions of 'study hard to get a 2:1 / 1st degree', finish uni with a degree I'm proud of etc etc... But really just because the year has changed, does that mean I'm anymore dedicated to my studies? I'd be trying my hardest no matter what... This post will be a lot more superficial than that, and rather than focus on those scary life choices that are weighing on my back at every moment. 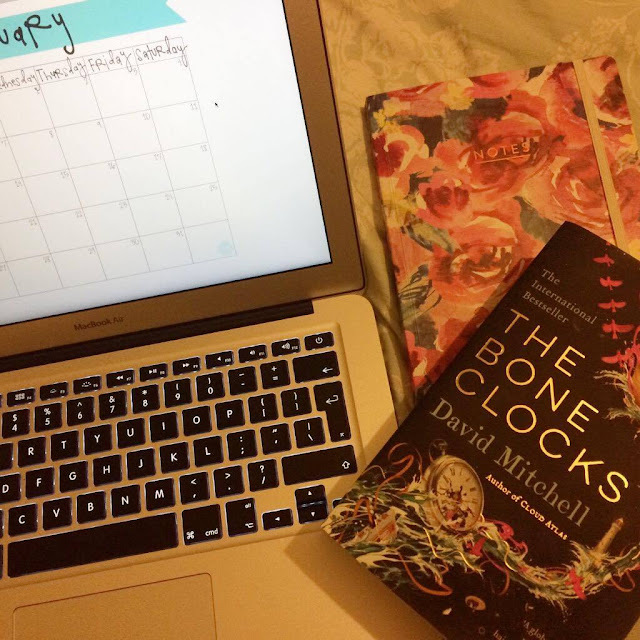 Instead, I thought I'd consider some of my blog resolutions and some of the ways that I can make my little hobby change in the coming year. Just the other month I got a beautiful notepad that has changed my blogging world. 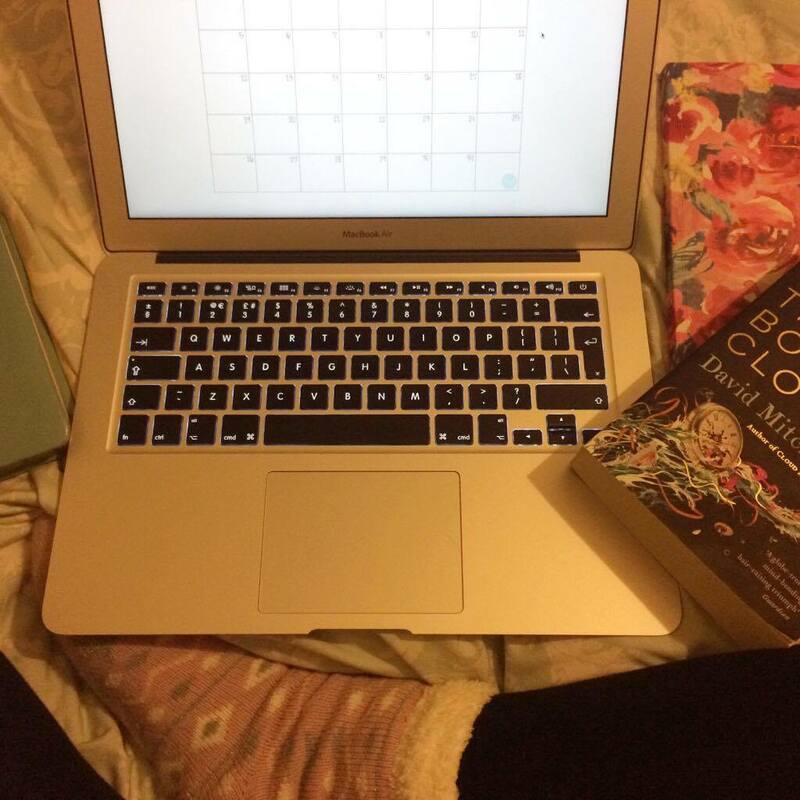 Did you notice that I managed to keep up to date with blogmas? Yup I posted everyday of December (until the last day when I was extremely hungover and unable to look at a screen) and I'm so proud of how many posts I was able to write, promote and get views. All that organisation was possible because I started to plan ahead. I've already sat down with a new page in that pad and written out dates and possible blog posts - a full blown timetable! These last couple of months also saw the introduction of schedule to my blog. Throughout November and December I had specific days that I posted on, and I'm planning to keep up those posts. To recap: Mondays - Lifestyle, Wednesdays - What I Wore, Fridays - Foodie Fridays. This keeps up variation in my blog, allows me to explore different post styles and has something which is of interest to my different readers. For this coming year, I'll be keeping up with those days, and hopefully throw in a couple of extras here and there to keep everyone on their toes. I also plan to grow my Youtube. I had hoped to complete Vlogmas this year but after the first few days, I quickly realised my days of Dissertation research and Gilmore Girls binge watching weren't exciting to any type of audience. So I've decided in this coming year to try my hand at sit down videos. You know - a couple of make up routines, thoughts, favourites, as well as vlogs of anything that is exciting in my life. I hope to get regular content up and interact a lot more over there. If you're interested in seeing what's to come then head over to my channel and subscribe! I want to read more. 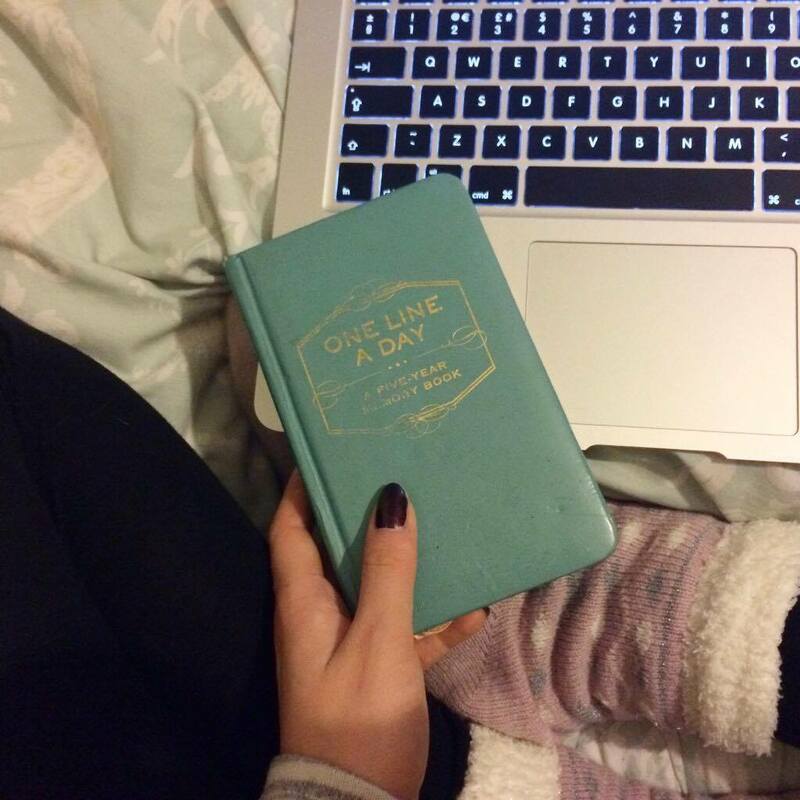 I'm hoping to switch my usual Netflix binge for a chapter of a book in the evenings. Not only will this help me get through my to read list, but it's great to have some time away from the screen and technology and escape into a whole new world. Go to the gym regularly. I know this is one that gets thrown about by everyone so often, but its actually achievable for me. I've got my gym membership, and already try to hit up the gym twice a week, but starting this year I want to make sure I have at least one cardio day and one weight day. Recently I've just done bits here and there on machines I fancy, but this is the year I become more focused and productive. Enjoy myself. As I've said this is a year filled with change, so I'm going to try and enjoy everything that comes my way. Fully explore Edinburgh before I leave, take opportunities head on and make the most of my friends before we all head our separate ways. 2017 - I'm ready for you. What are your resolutions? I think its better to have a few achievable ones rather than lots of goals that will be forgotten. I've kept it simple this year - have you?